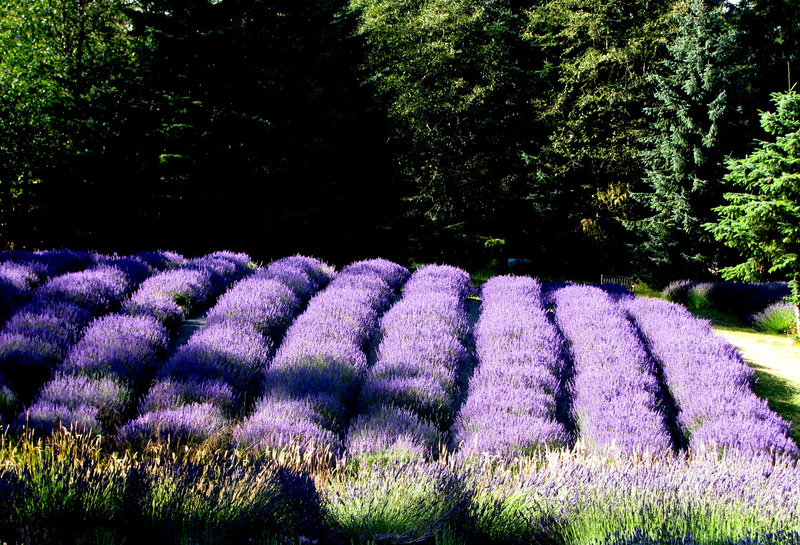 Enjoy a self-guided farm tour and indulge in the rich purple of 2 acres of organically-grown lavender, which blooms from June to September, and yields varieties that can be utilized for culinary, floral or spa experiences. See over 60 varieties of lavender with a range of colours and forms in our demonstration beds. View all aspects of lavender cultivation and processing including propagation, harvesting, the drying room and our essential oil steam distillation process. Explore our Farm Shop, offering a wide variety of lavender plants, and spa and culinary lavender products, hand crafted at the farm.